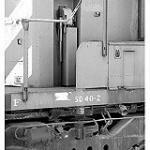 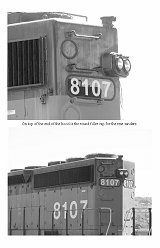 This book shows the details inside and out of these locomotives. 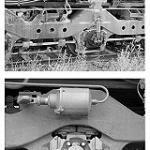 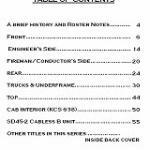 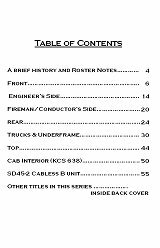 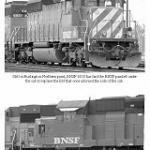 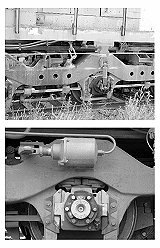 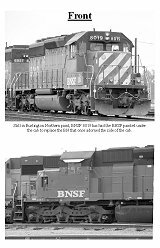 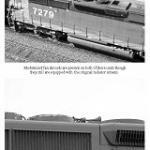 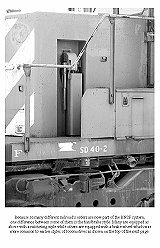 locomotives including focuses on the differences that each railroad brought to the merger such as brake wheel vs. ratchet and there is a chapter on the cab interior using the standard design from EMD as was seen in a KCS SD40-2. 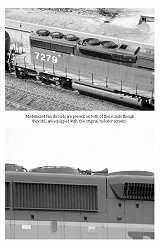 The views of the tops of these units show both the original type of radiator fans as well as the newer quieter versions. 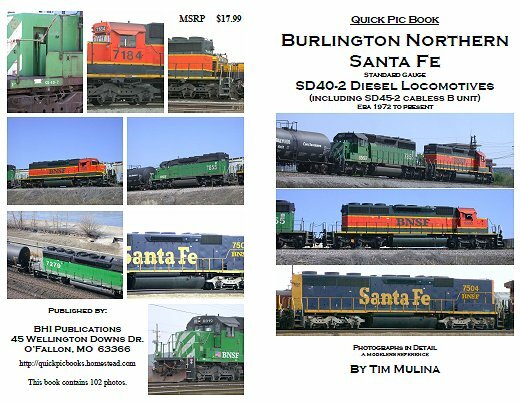 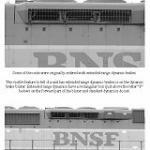 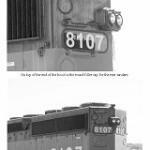 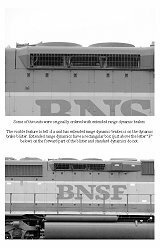 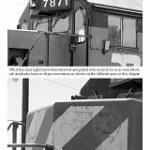 As of the writing of this book there were over 700 SD40-2 locomotives in service on the BNSF. 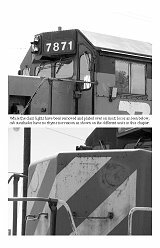 The majprioty of the photos in this book are heavily captionedto explain and describe the features that are pertinent in them.